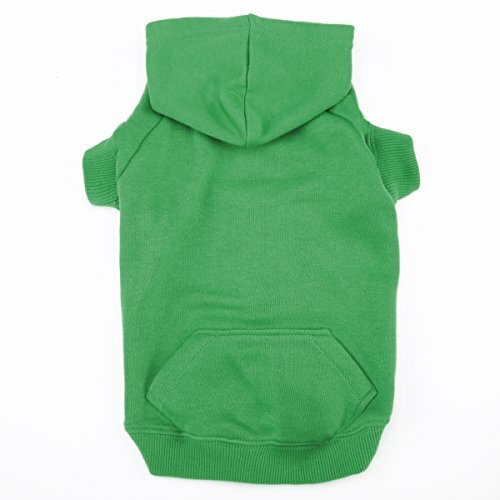 Casual Canine Basic Hoodies for Dogs are brightly colored pet sweatshirts made of a comfortable poly-cotton blend, and accessorized with the same features as hoodies for humans. If you have any questions about this product by Casual Canine, contact us by completing and submitting the form below. If you are looking for a specif part number, please include it with your message.